"Working with Employees on Opioid Medication"
Join us for the February Lunch and Learn event: "Working with Employees on Opioid Medication" presented by Dan Jolivet, Ph.D., Workplace Possibilities Practice Consultant at The Standard. Acquire specific case management strategies for working with clients on opioid medication. Presenter Bio: Dr. Dan Jolivet started working in the behavioral health field in 1981 as he was completing a degree in mathematical statistics and wanted to get some hands-on experience in an applied scientific discipline. His first job was a work-study position at a Community Mental Health Center (CMHC) in Seattle, where he quickly became hooked on trying to understand how people change. Dan has held a variety of roles throughout his career. 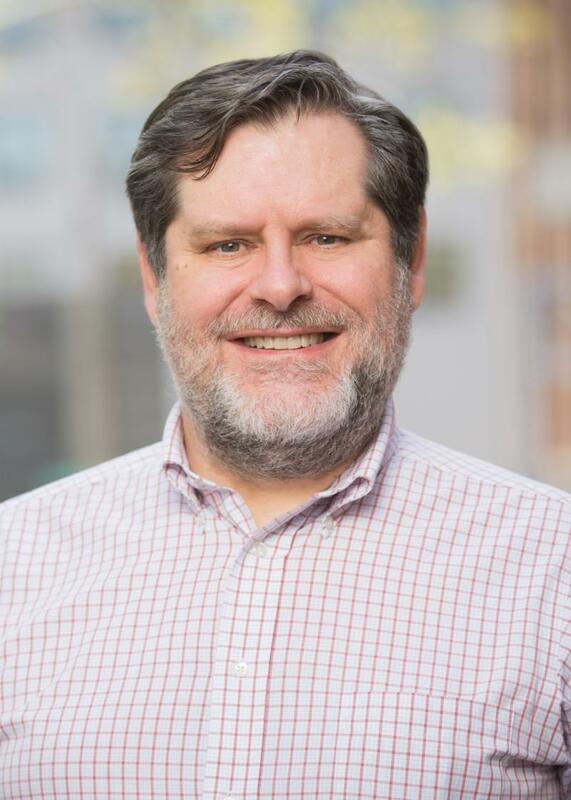 He has worked in inpatient hospitals, residential treatment centers, partial hospitalization programs, intensive outpatient programs, employee assistance programs and in private practice. He moved into supervision as a way to multiply his impact, and began working in managed care soon after that. He joined The Standard as its Behavioral Health Director in 2016, and became the Workplace Possibilities Practice Consultant in 2018. He says his favorite part of the job is still helping people - both claimants and people on his team - find solutions to seemingly intractable problems. Dan received his bachelor's degree in psychology from the University of Washington, and his master's degree and doctorate in clinical psychology from Georgia State University. In his spare time, Dan plays baritone saxophone in a local concert band and he enjoys spending time with his two daughters and his cat. 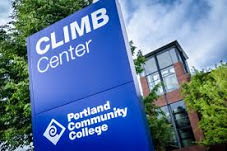 For a parking permit from PCC, please email betsey.carrillo@pcc.edu or lconover@pcc.edu.